Troy Lee Designs Midnight Satin Black Open Face custom Helmet. 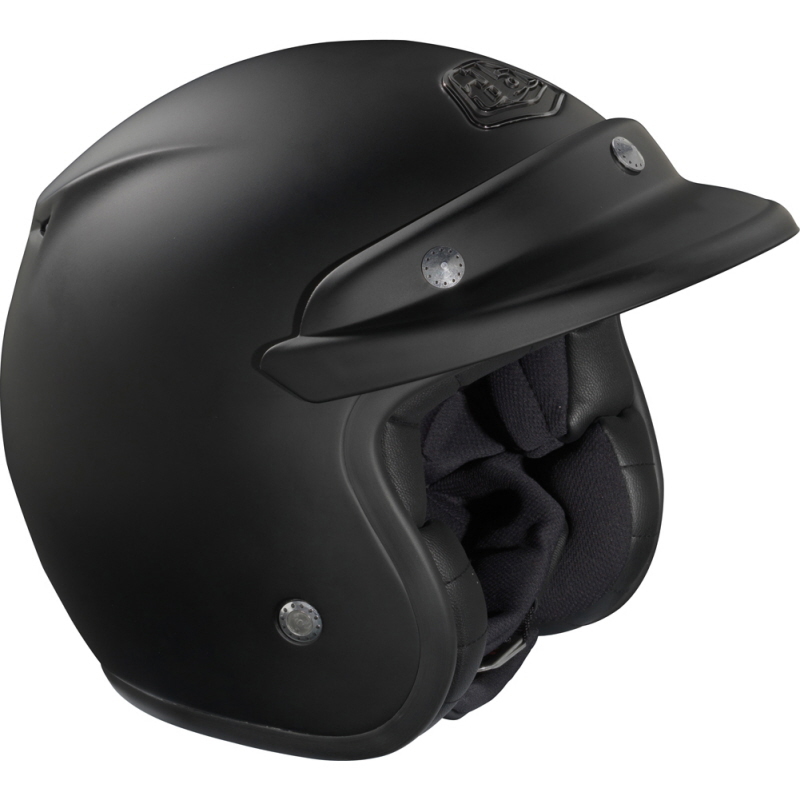 A vintage style snap on matching removable peak comes with the helmet. A Troy Lee helmet bag is included for protection of the helmet when not in use.